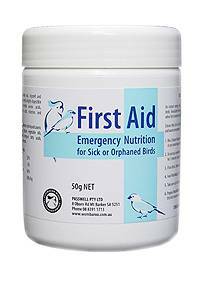 Make up as a stock solution which can be diluted with drinking water or mixed with soft food. Add 25g Factor Red to 500ml boiling water, mix untill dissolved, then make up to 1 litre with more boiling water. Store in refrigerator. 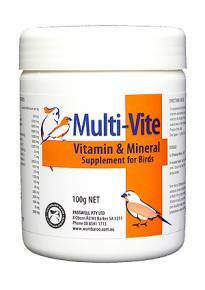 Supply before and during moult periods. 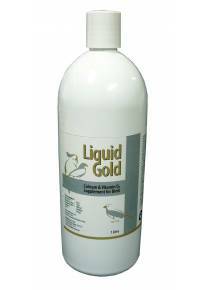 Dilute 50ml of stock solution with 950ml boiling water to make 1 litre of drinking water. Make fresh daily. Feed throughout the year. 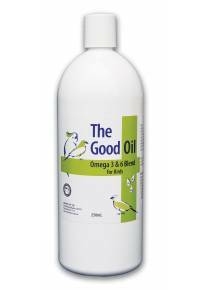 Add in soft foods such as Passwell Egg & Biscuit and Passwell Finch Soft Food. 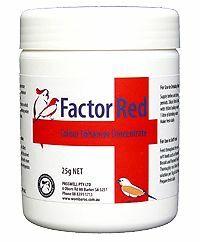 Thoroughly mix 50ml of stock solution per 1kg of soft food offered. Prepare fresh daily.